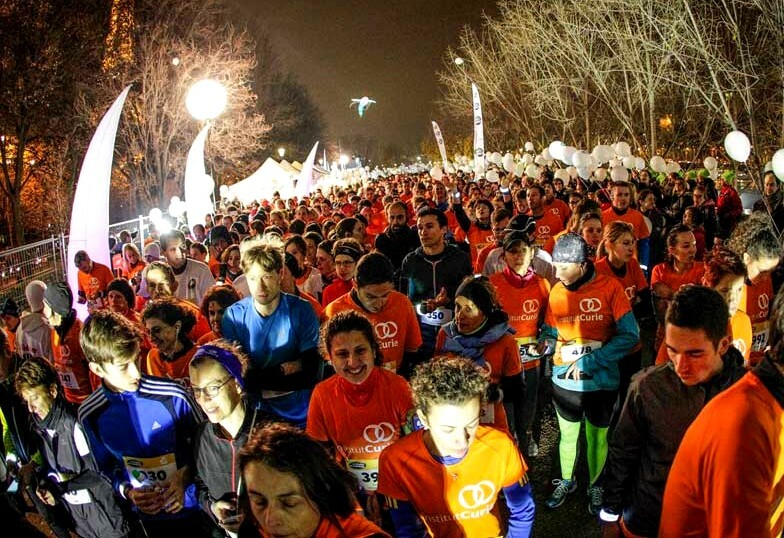 The “Course des Lumières (Paris)” is a charity race to support the Institut Curie and cancer research. 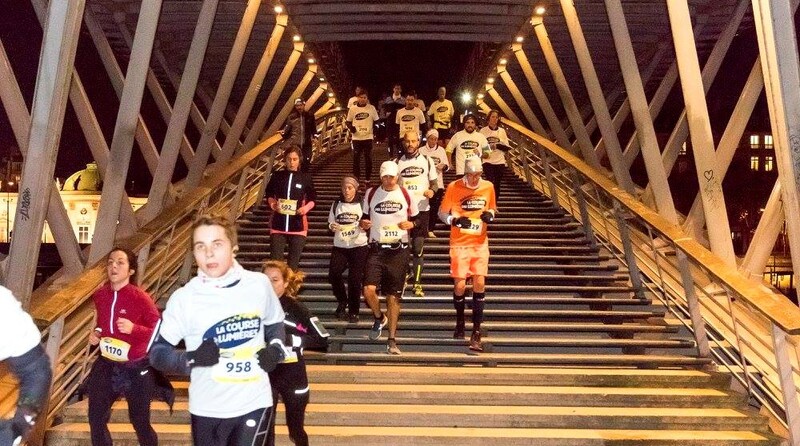 This is its third edition with a 10 km on the banks of the Seine and a 4 km walk. A beautiful night route with a return trip to the City Hall, along the Seine, up to the Eiffel Tower, with the illuminations of the City of Light!